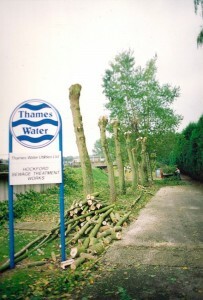 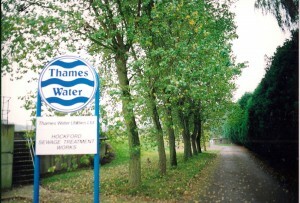 Here’s some previous tree surgery work Alton Tree Care has carried out for Thames Water in Purbright. 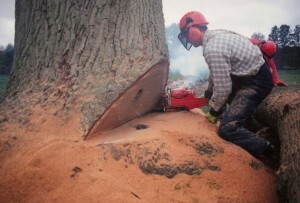 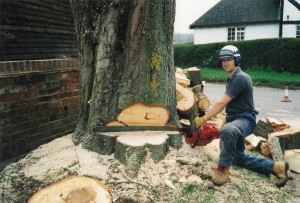 Here’s some previous tree surgery work Alton Tree Care has carried out in Farnham. 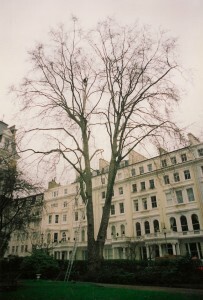 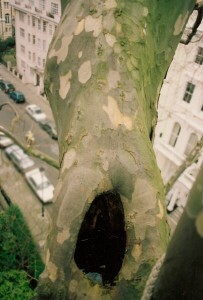 Here’s some previous work Alton Tree Care carried out for Kensington & Chelsea Council. 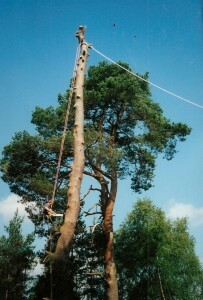 Here’s some previous tree surgery work Alton Tree Care has carried out in Liphook. 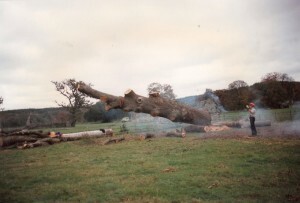 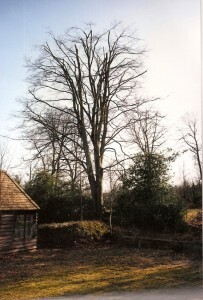 Here’s some previous work Alton Tree Care has carried out in Bentley, Hampshire (Horse Chestnut Felling). 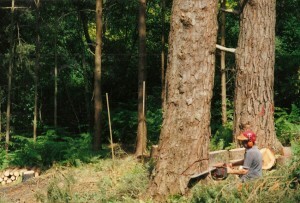 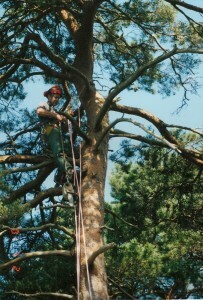 Here’s some previous tree surgery work Alton Tree Care has carried out in Shalford. 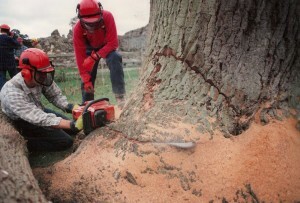 Here’s some previous tree surgery work Alton Tree Care has carried out at Wavely Abbey. 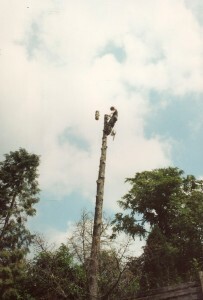 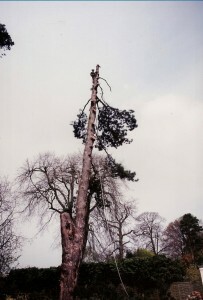 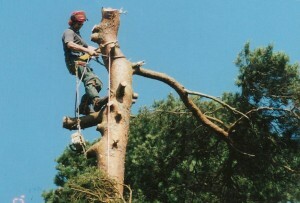 Here’s some previous work Alton Tree Care has carried out in Dorking.